I am zahid, expert of all type white hat local seo / seo . 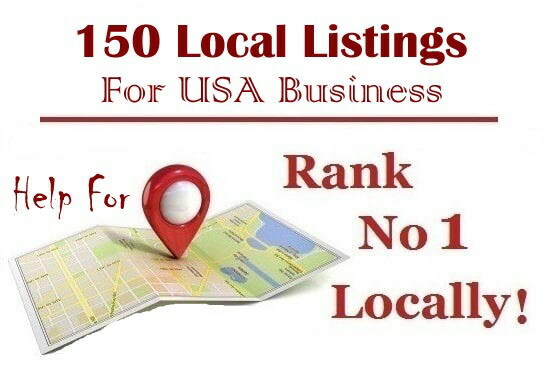 We know Local business listings/local citations play a vital role in reputation, rankings, revenue. I will do high quality local citations manually for your local Business. Help your Business Ranking in Search Engine Results. Full Report with log in details. After work submit full work report excel format. My main target buyer satisfaction. So, give me chance, I will provide you my best work. Just order and enjoy your boost! !